Butterflies and Blooms provide top quality, fresh flower in a range of designs. Hand tied are a popular choice! From traditional to contemporary we will be able to help you send a beautiful gift. 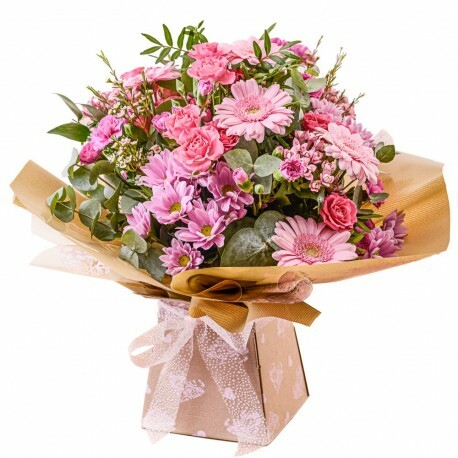 If you are looking to deliver flowers in style, then our selection of beautifully made hand tied bouquets will be just what you are after. 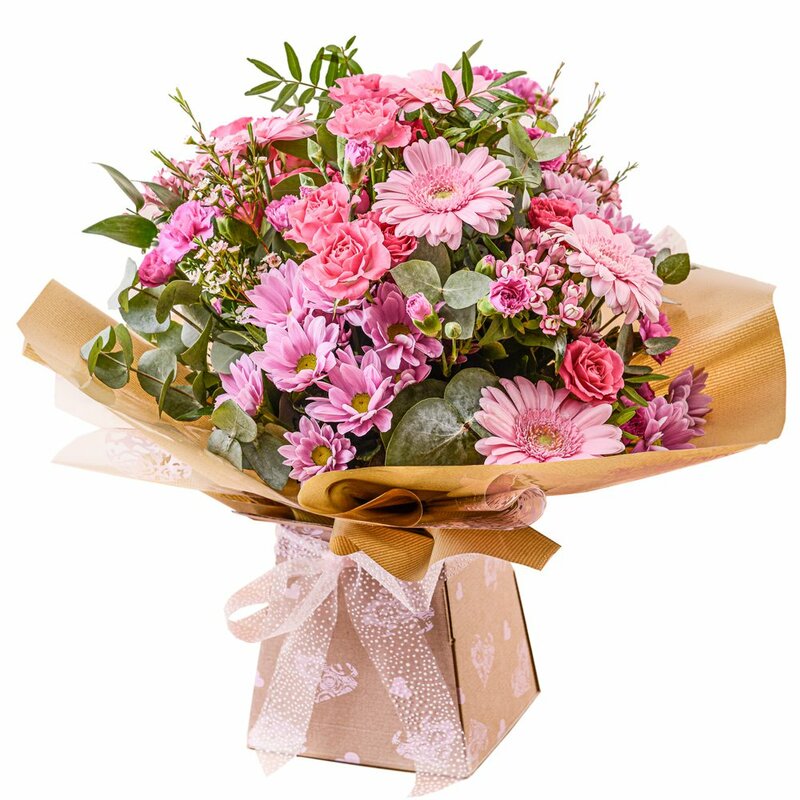 Made from fresh flowers in a choice of styles and colours our, flowers are beautifully arranged and hand tied, wrapped in tissue paper and cellophane to coordinate with your flowers we Aqua pack them to keep them fresh and gorgeous. Our hand tied bouquets are gift boxed around the aqua pack giving stability and a clean look to your hand tied bouquet. A gorgeous organza or silk bow will be added and a hand written card with your message included. We send care instructions with your flowers.